Welcome to beautiful Northern Ontario's Chapleau Lodge; a drive in resort on 12 mile long Borden Lake. We are within the Arctic watershed and have water depths to 200 feet and 80 islands, which hold the big trophy fish. 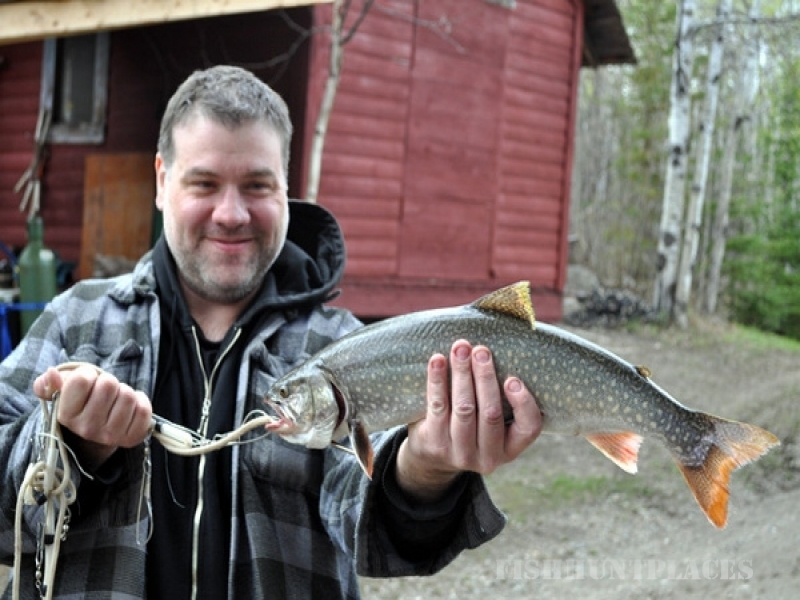 Our lake and the neighbouring lakes offer trophy walleye, pike, lake trout, brook trout and bass fishing at it's best. Our location is in the far north with 1000's of miles of ATV trails that start at Sault Ste Marie and go right past our driveway. For those who bring or ride their bikes to the lodge. ATV overnights are welcome. You can enjoy Ontario wildlife as we are next to the world's biggest game preserve. 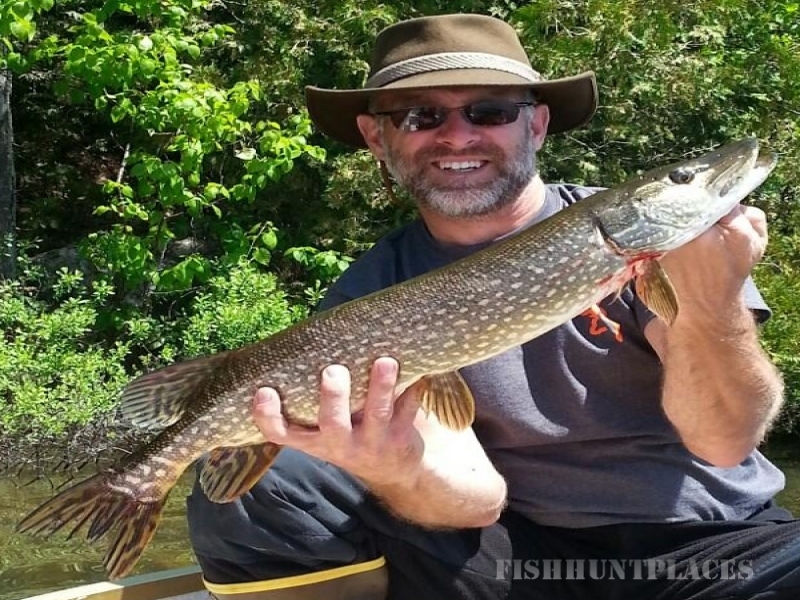 Some of what you will see or photograph are bear, moose, wolf, bald-eagles , loons and of course trophy fish. Our goal is to offer everyone the opportunity to have the best vacation possible and our staff will see to it. We have an in-ground pool, Sauna, an alcohol licensed dining room, high speed Internet connection in the main lodge and canoes for the whole family to enjoy. We have a small tackle shop, with gas, snacks and other products you may have forgotten. No one remains a stranger for long as the different groups have a lot to talk about after a day in our outdoor playground. 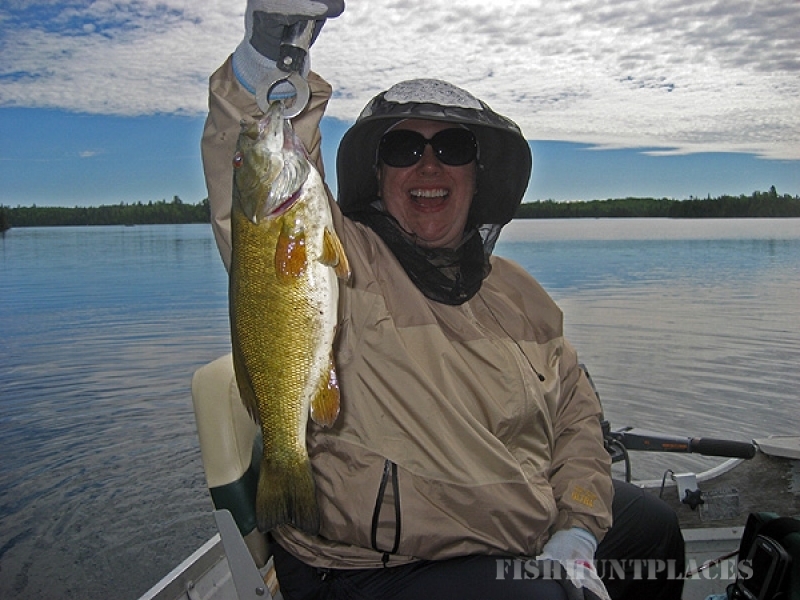 At Chapleau Lodge the opportunities are endless and that adds up to be a great vacation spot for the sportsman or the whole family with something for everyone. 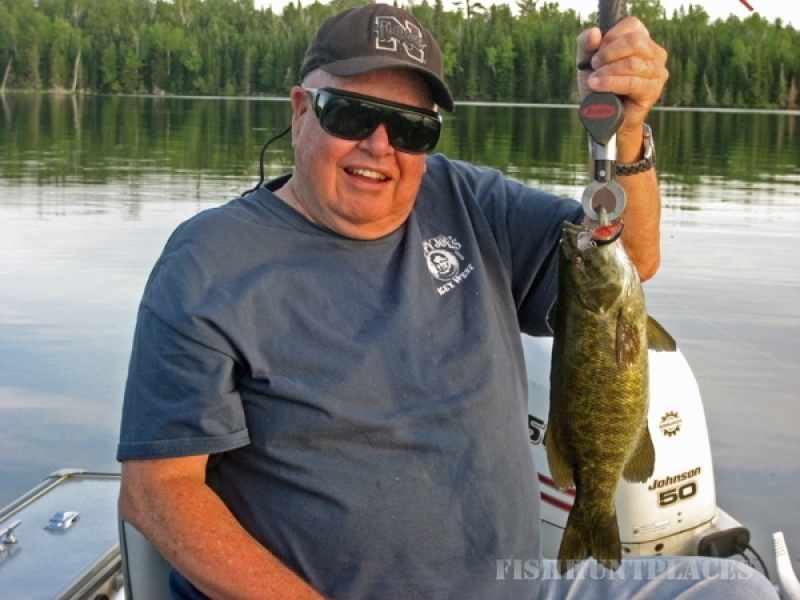 If you are not familiar with Northern Ontario fishing tactics we can arrange a guide for you.